You might be trying hard to stick to your diet plan to lose weight. Even after dieting for a long time some of you might not be getting the desired results. 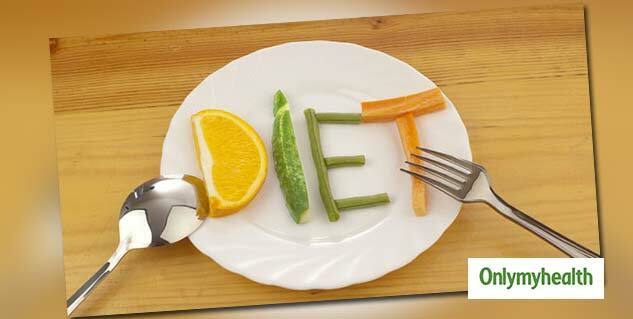 People even try multiple diets in name of dieting but many a times nothing seems to work. Some manage to stick to a rigid diet for a few days, but crack before the week is out. 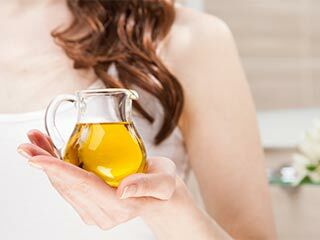 There are some common dieting mistakes that people often make like skipping breakfast and not drinking enough water. 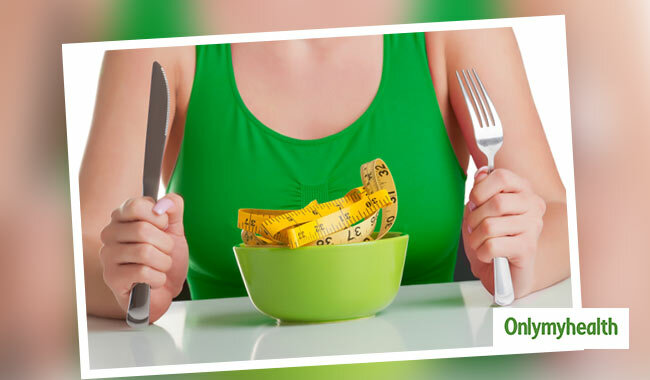 Here are 5 dieting mistakes that one might not realise they are making but one of these could be the key to why attempts to lose weight aren’t succeeding. 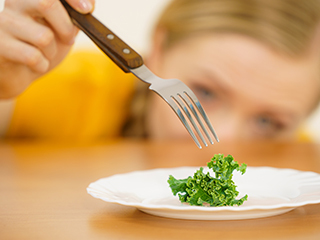 Many dieters fall into the trap of working out a few “good” (nutritious, easy-to-prepare, low calorie) meals, and rotating between them on a daily or weekly basis. Diet plans often encourage this monotonous behaviour. But the problem is most of us get pretty bored with eating the same thing daily. If your brown-bagged lunch is exactly the same as it was for the last four days, you are going to be much more tempted to visit the nearest fast food joint. So the only solution is to go for variety. 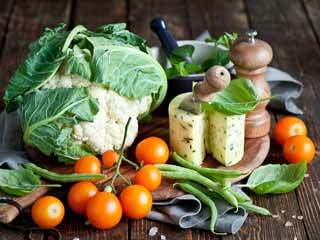 Include different coloured vegetables and fruits in your diet. This will not only help in removing monotony but will also control calorie intake. Whole foods like whole cereals, pulses, fruits and vegetables are the main source of nutrients in our body which helps in normal and healthy functioning of our organs. These whole foods provide us many antioxidants and phytonutriets that no formula diet or capsule or any kind of health shake can replace. 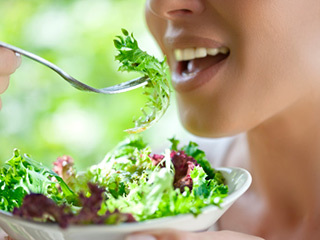 In short we can say that like success healthy living and weight loss do not have any shortcuts. This is also one of biggest dieting mistakes and it’s a tricky one to guard against, eating on impulse. Maybe one of your colleagues has brought in a gorgeous birthday cake, perhaps you’re making tea and your hand reaches for the cookie jar without you really noticing. When you find yourself reaching for food that you’ve not planned to eat, stop. Don’t ban yourself from having foods, but do stop and think about it. Have you ever had eaten something because you didn’t want it to be wasted? Whether it’s finishing up the kids’ leftovers, or eating out those small portions of food that was left when everybody finished eating that unneeded food is just as wasted as extra pounds on your body as it would be if it ended up in the garbage. Eating unnecessarily is a common and the biggest dieting mistake we make. Respect your body and don’t treat it like a waste disposal bin. There is no substitute for whole foods. Your body needs the wide variety of phytonutrients and fibre found in real fruits, vegetables and whole grains. No "meal replacement" bars or drinks provide the variety that nature does. Use these convenience foods only when necessary. Increase the intake of dried fruits and nuts rather than having them processed and pressed into a bar. Many people exercise to lose weight but they need to keep track of what they eat if they want to lose weight. It is very easy to make up for calories burned with a single extra 'treat' after your workout. 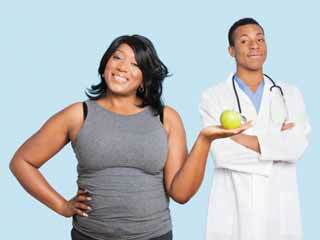 To lose weight, controlling your diet portions and choice of food are equally important. Eating too less or too much after exercise is equally dangerous.